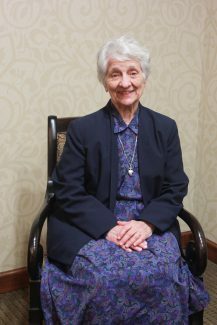 Sister Therese Wetta said she received “a call from God” many years ago to reopen the Adorers of the Blood of Christ (ASC) mission in Liberia, West Africa. After years of it weighing on her heart, the time has finally come for her to fulfill the calling. 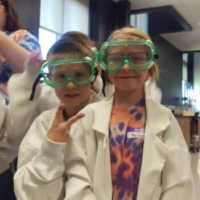 Wetta will move to Grand Cress, Liberia on Feb. 8 for mission and ministry. Wetta will live in the exact town where the Adorers began their service and stay in the convent they built. It was in Liberia that the Five Martyrs of Charity were killed 25 years ago during a civil war and their deaths marked the end of the ASCs daily presence in the country. Wetta has felt the invitation and desire to re-establish the ASC mission in Liberia for some time. 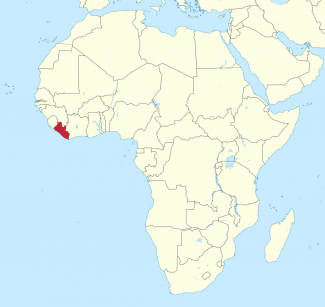 Highlighted in red is the country of Liberia. “In October of 2000 or 2001, I was praying and I felt the call that our Sisters should be present again in person and not only in the blood of our Sisters,” Wetta explained. At that time, the war had de-escalated and she felt peace would prevail. 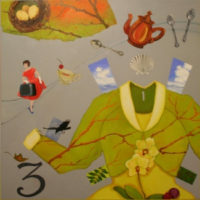 However, the war escalated once again and, when the war ended and peace began, Wetta was sent on international assignments for the next seven years. 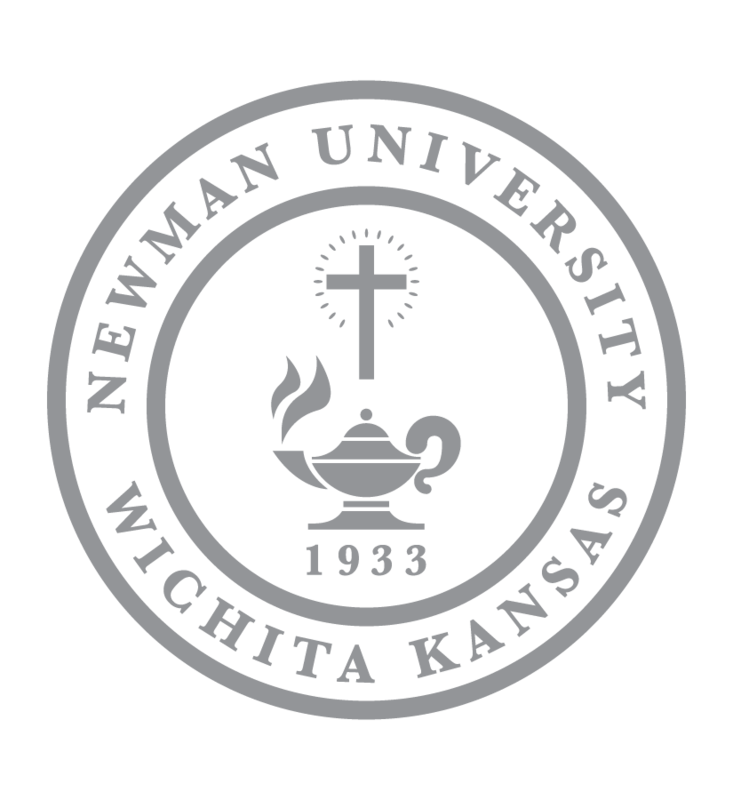 In 2013, Wetta returned to Newman University to help with the Facing Forward campaign. 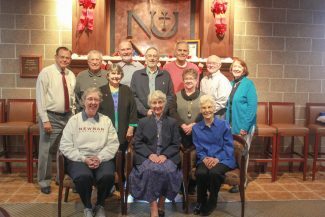 She retired from Newman University in 2016 and the call to go to Liberia to begin this mission remained ever-present. The recent dream has been to establish an International ASC community in Liberia. Sister Zita Resch from Lichtenstein will accompany Wetta in the ASC’s return to Liberia. “Sister Zita was in Liberia working with our sisters in the late 1970s, so it’s a return for her,” explained Wetta. There is hope that in July, two Sisters — one from Tanzania and one from India — will join Wetta and Resch. When she and Resch arrive, they will be welcomed to the diocese by the Bishop of Cape Palmas, Bishop Andrew Karnley, who was taught by the Adorers in elementary school. Their ministry will be determined after their arrival and will depend upon what the people need. Possibilities include teaching religious education or working in the schools or ministering with girls and women. Wetta said, “I think the Bishop added the deeper and real reason for our return (to Liberia). He said when I was visiting with him, ‘All the people in our country know the Sisters were killed during the war. The fact that you are coming back will be a big step in the healing process because they know you’re not holding anything against our country.’ And I had not thought of that reason but that’s the real, significant reason. 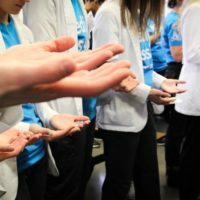 “We want to be a compassionate, reconciling presence among the people and to learn from them how we can be most of service,” she said. Wetta hopes the re-establishment of the ASC presence will be permanent but said they will take things one year at a time. She noted that Liberia would be a great place for students to come for an international experience. 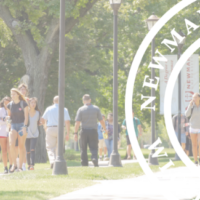 The two Newman students who were there in May saw the potential and also experienced the challenges with the current infrastructure — limited electricity and lack of potable water were two major adjustments. Large adjustments will be made living in Liberia. There is no electricity or running water in Grand Cress but solar power is up and coming. Liberia is a tropical country; temperatures range from 70-85 degrees and their are only two seasons — “rainy” and “dry.” The sisters will purchase a heavy duty jeep for transportation on the poor and unpaved roads. “Behind all of this is a trust in the Providence of God that Saint Maria De Mattias was so strong about and a trust in the intercession of St. Maria and the five Martyrs of Charity,” Wetta concluded. 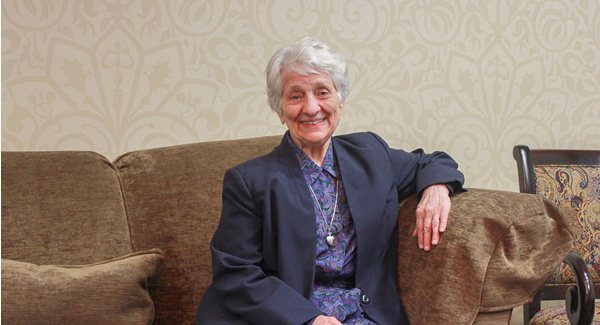 ASC Sister Therese Wetta’s energy and humble service continues to inspire me. This article is a small, meaningful tribute to her devotion.